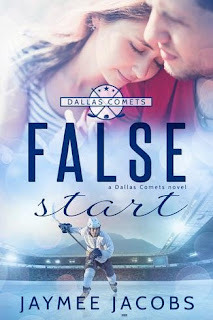 The author really knows her hockey! I learned a lot about procedures for players, dieting for players, and the mindset of the player who wasn't drafted by a team but wants to play hockey more than anything. Kevin is that hockey player. 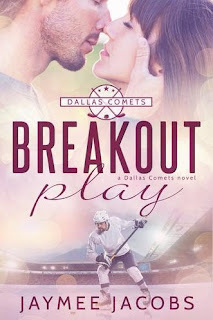 He wants it so much that he has set aside any type of personal relationships to concentrate on his goal, to play in the NHL. He meets Shannon and even though he has this goal, it's nice to have someone to talk to outside of hockey. Both are skittish, especially Kevin. He backs off when he feels he is getting too close to her and even breaks it off when he's losing that concentration. 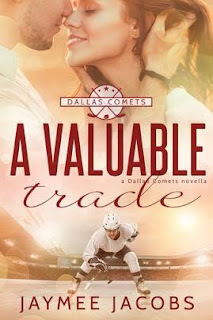 Shannon realizes her plans to move to Boston and when Kevin breaks up with her, she moves on. 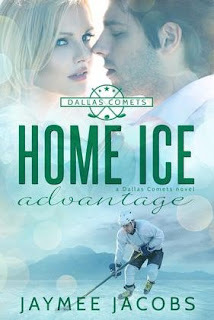 This is a good read for s [sic] hockey enthusiast, along with a little romance, not a bad combo. The biggest compliment someone can give me is that I know my hockey. I couldn't be more pleased!